Posted: Friday, June 15, 2018. 11:53 am CST. 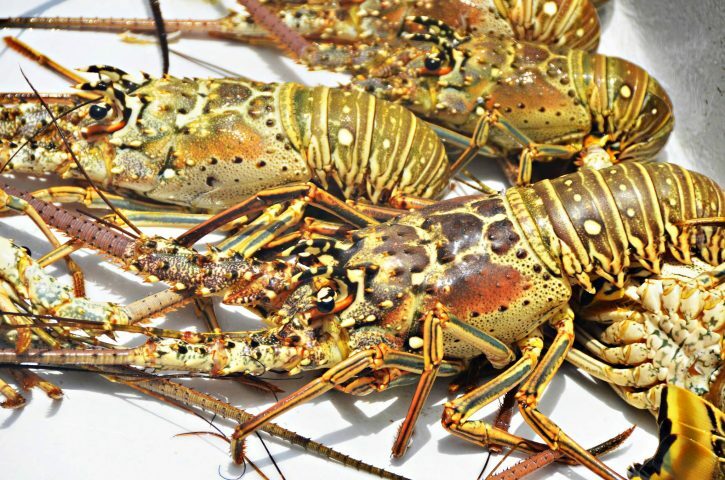 By BBN Staff: The San Pedro Lobster festival kicks off today on La Isla Bonita. Many Belizeans have booked their tickets and hotel accommodations to enjoy a Lobster-full weekend. The event takes place at mid-day today and goes through to June 23. The official opening ceremonies will take place at Caribbean Villas at midday today. Activities continue throughout the day with a competition for biggest lobster. For opening night tonight, the party will be at Amber Beach bar and grill. On Saturday, the public is invited to Secret Beach to continue the lobster fest. Throughout the week, June 17 to June 22, the fest moves on to several grill spots in San Pedro town. There will be lots to eat and drink. On Saturday, June 23, the event culminates with a block party. Come join in the Lobster Lingo today!